Upcoming events, I Don’t Have Enough Faith to Be An Atheist and I Love You More has been pushed back. 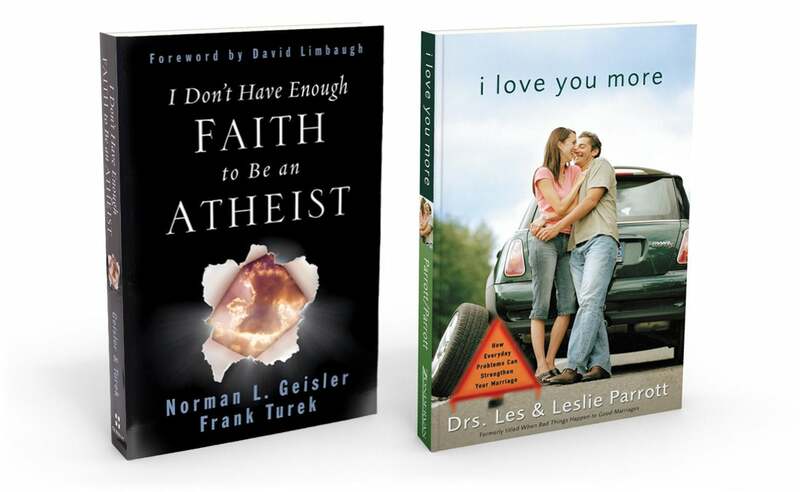 I Love You More will not start on Wednesday, May 24th and I Don’t Have Enough Faith to Be An Atheist will start on Tuesday, May 30th. If you want to grow in your walk with Jesus while building some great friendships, you’ll want to participate in Life Group. Life Groups meet from 6:30 to 8:30 PM, and dinner is provided by the hosting family or group members. Our next Life Group series, I Love You More, will help you learn how to turn the prickly issues in your relationship into opportunities to love each other more and connect with each other more deeply than you ever imagined. Registration for I Love You More begins today and is limited to 20 participants. For more information please speak with Pastor Dave or Karen Mohler, or stop by Life Line to register, or CLICK HERE. Do you want to know how to defend your faith? Do you want to know how to engage people in a post-modern world about the truth of who Jesus is? Do you want to be able to give an answer for the hope you have within you? If so, join us for six weeks as we begin our journey through I Don’t Have Enough Faith to be an Atheist. Classes will be held beginning May 30th at 7pm at New Life in Prince Frederick. To register CLICK HERE or you may contact Pastor Steve at sforrester@lifechurchcalvert.com or 443-975-6932.